Priya Lakhani OBE is Founder and CEO of CENTURY Tech and will be a keynote speaker at the 38th COBIS Annual Conference. 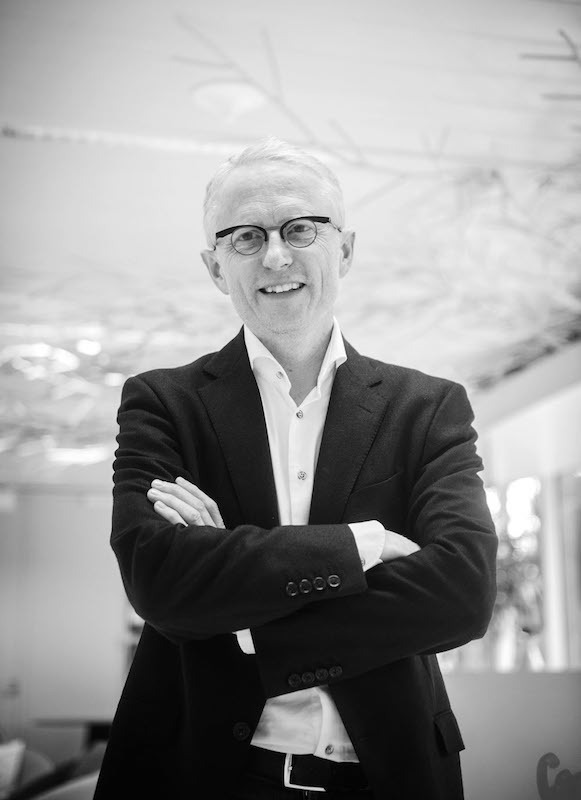 On Monday, April 1, EU Business School (EU) will welcome the CEO of Google Belgium and Luxembourg, Thierry Geerts, as part of its inspirational ‘Learning from Leaders’ series. 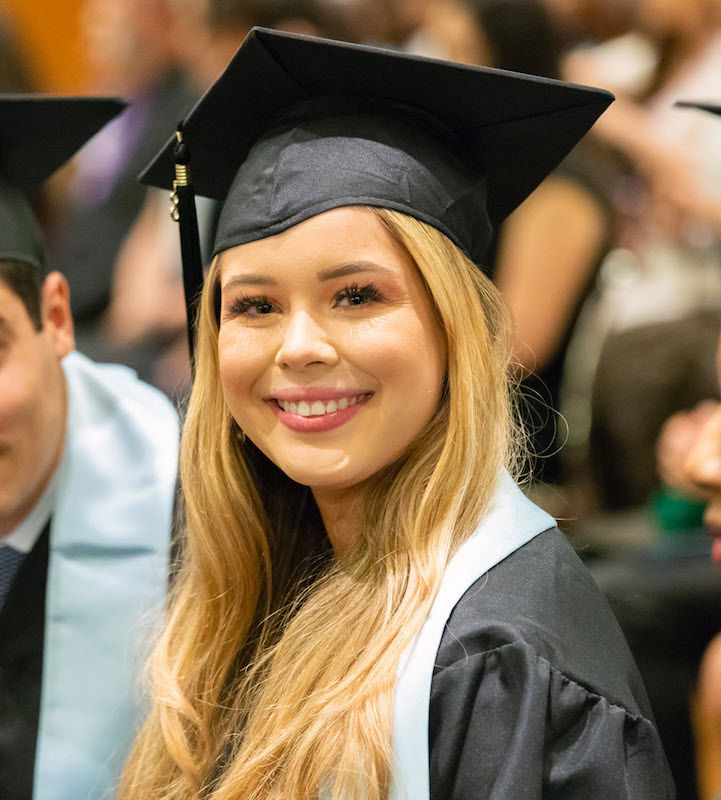 Hoi An International School (HAIS) has become the first school in central Vietnam to be granted candidacy with the International Baccalaureate (IB), which is one of the most prestigious and well recognised education accreditation programs in the world. EU Business School (EU) is proud to announce that its online MBA program has been ranked number one in the world and its on-campus MBA program in Tier I of the prestigious CEO Magazine MBA rankings for the fifth consecutive year. 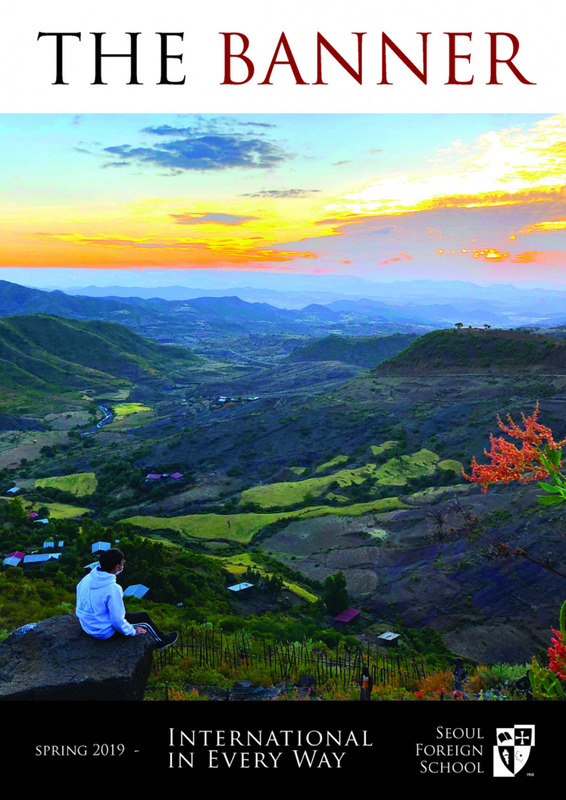 Seoul Foreign School is delighted to share the latest copy of their school magazine, The Banner. 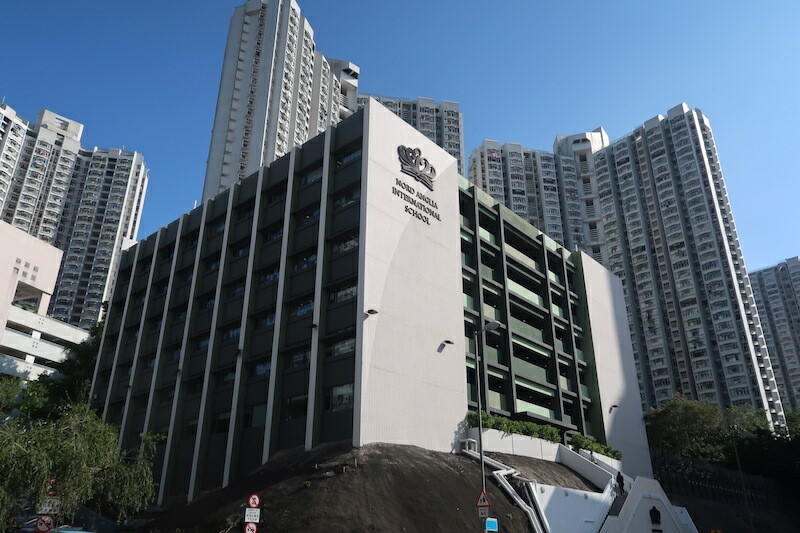 Nord Anglia International School, Hong Kong has announced that it will become an IB World School in August, offering the Diploma Programme.